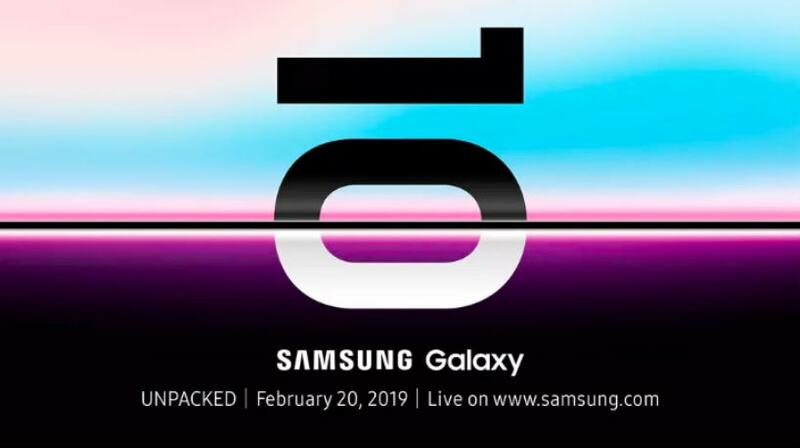 Samsung is expected to launch its next-generation Galaxy S10 family on February 20, 2019. 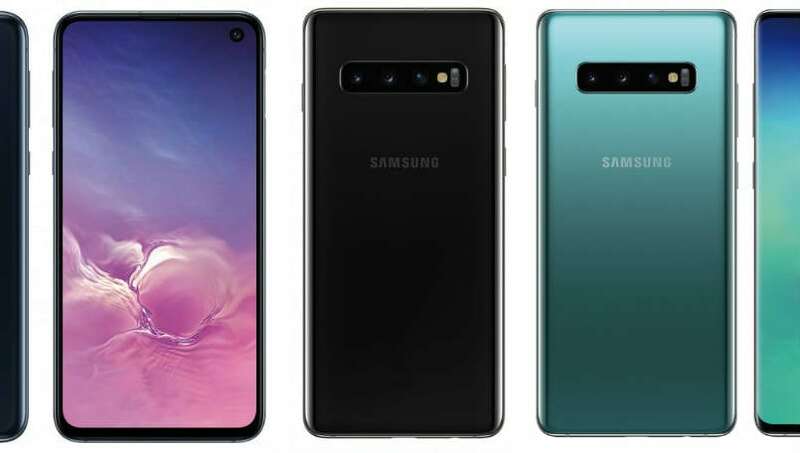 It is widely rumored to unveil as many as four devices, out of which, the company is speculated to launch a toned-down version of the flagship with a flat display, labeled as Galaxy S10 Lite. 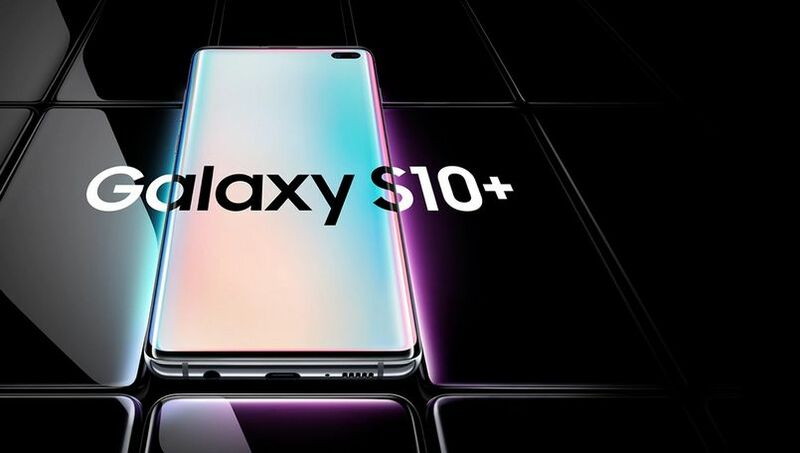 However, several reports suggest that it will carry a Galaxy S10 E moniker. 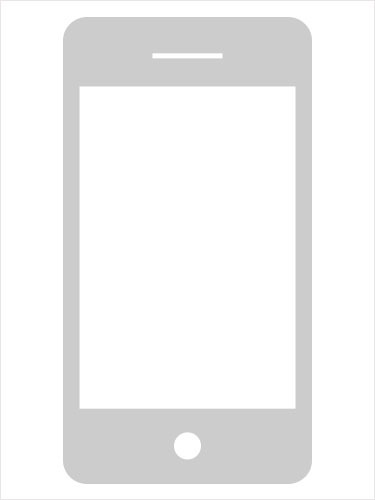 Rumors are rife that the handset could ditch the dual curved edges. 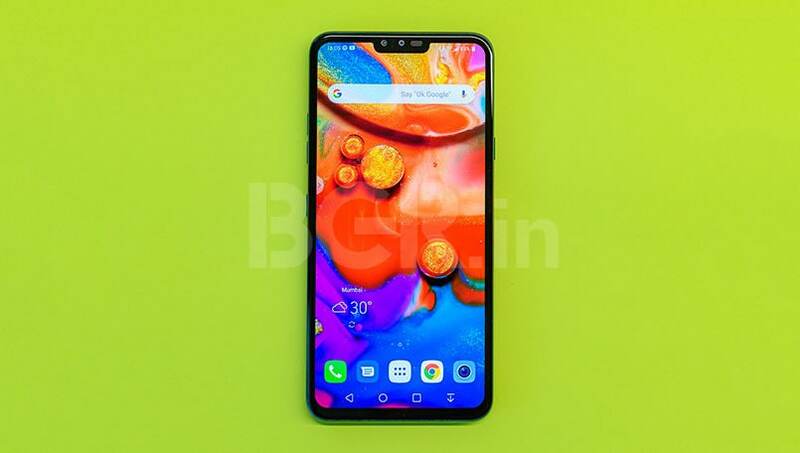 It could skip the in-display fingerprint sensor and feature a punch-hole display, coupled with a single front camera. Geekbench revealed that it could house a Snapdragon 855 SoC aided by 6GB of RAM. 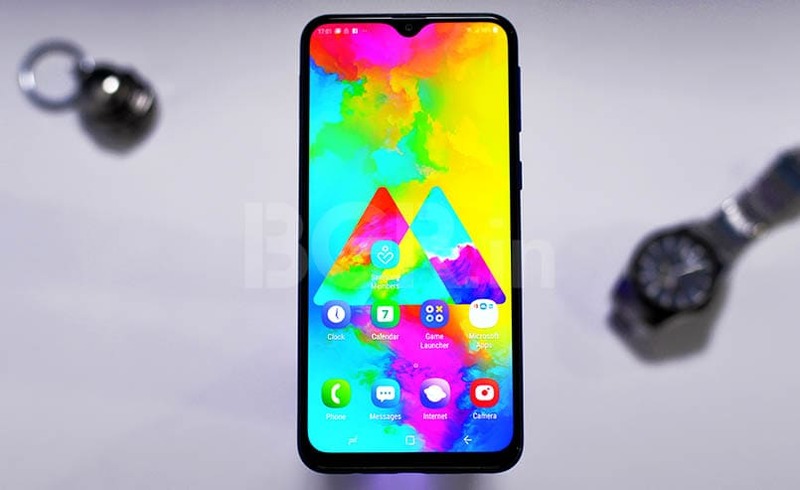 It is said to pack a 5.8-inch (1080x2280 pixels) display, identical to the Galaxy A8s. 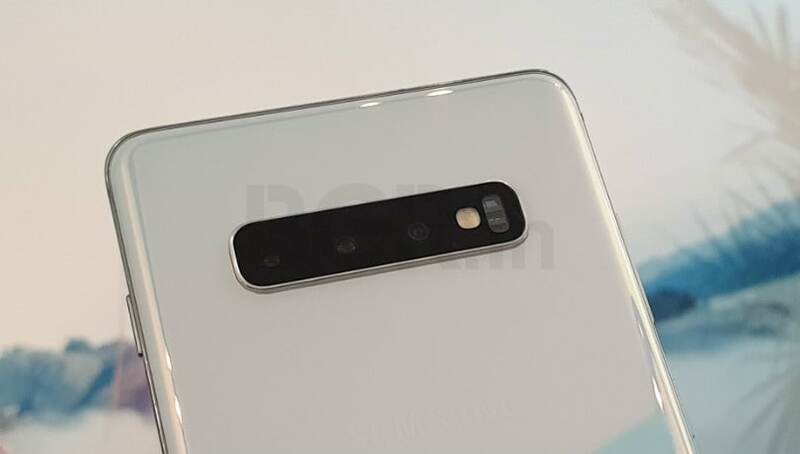 Rumors around the smartphone hint at dual rear cameras as well. 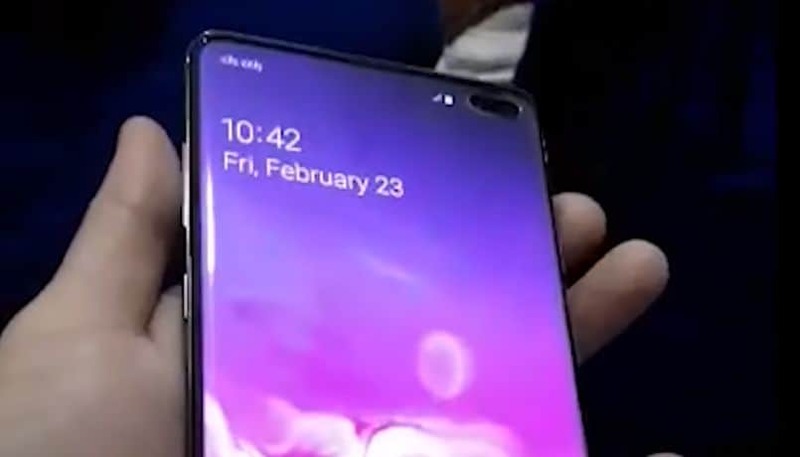 Lastly, a recent leak uncovered that the Galaxy S10 E could cost GBP 669 (approximately Rs 60,500).